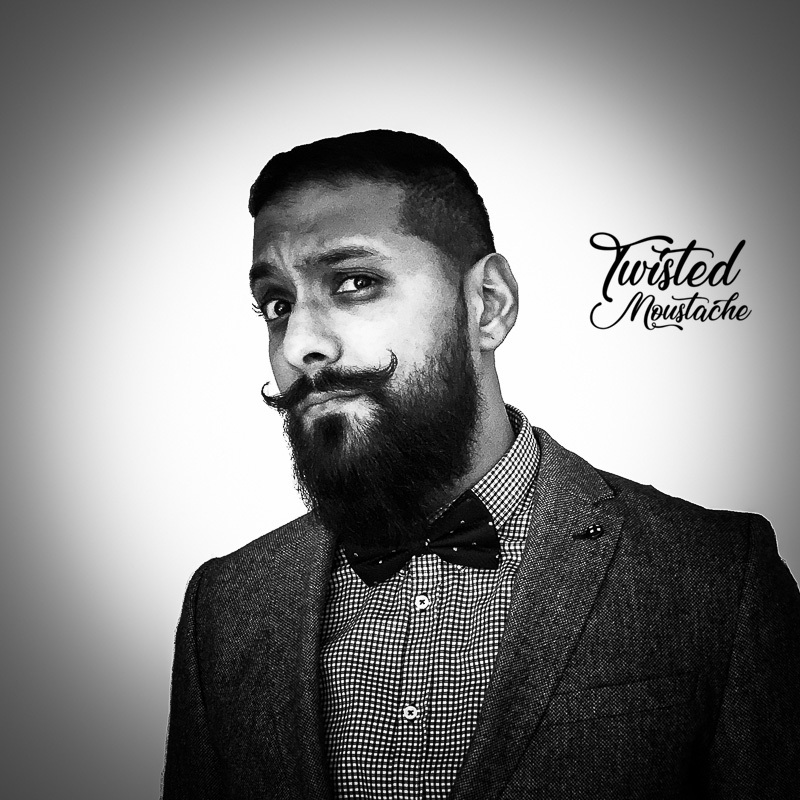 Twisted Moustache is a family run business that is built on a love of creating, design and helping people. My name is Anil and I work alongside my wife Annabel while still juggling my full-time career as Head of Software Testing and Configuration for a tech start-up company. We also have a beautiful four-year-old daughter and her name is Scarlett. 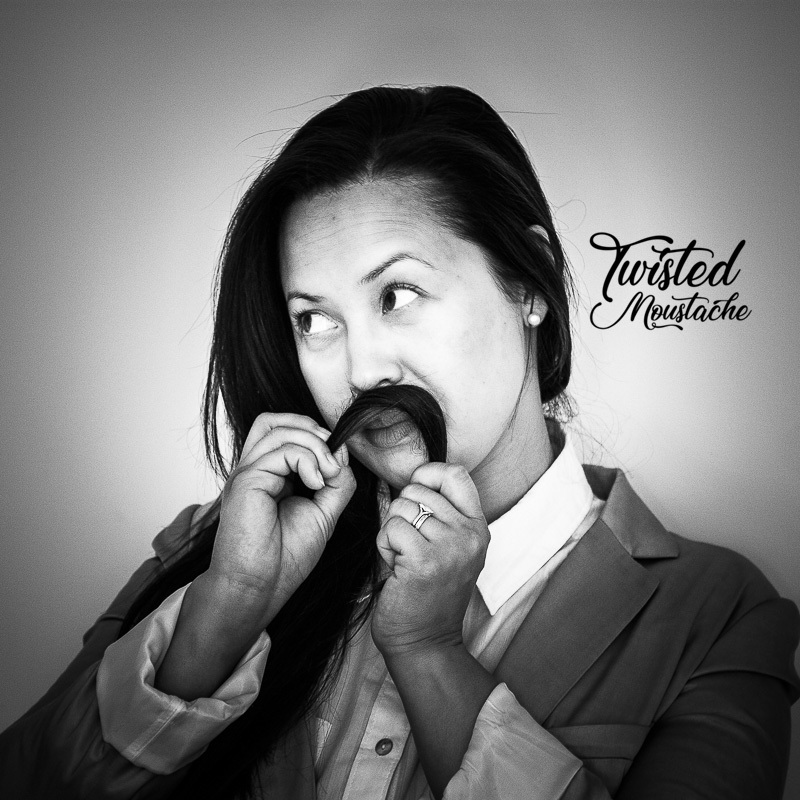 We started Twisted Moustache as just a men's lifestyle and grooming blog, which I began in my spare time as a little hobby. I built the website myself thanks to my long-running career in software development. Our brilliant logo and brand were all designed by Annabel, due to her previous experience in online marketing and her great Photoshop skills. A couple of months went by and I'd written a fair few quality content pieces and the site was starting to gain some traction. We both really love how our brand has turned out and thought it would make a great beard grooming product brand too. We started our research into how beard oils, balms and waxes were made and the different types of ingredients they contained. Finally, after hours and hours of research and some money well spent, we started working on our formulas. We decided on 100% natural ingredients, with many of these being organic to give you, our customers, a high-quality product that is nourishing and moisturising for the sensitive skin and hair on your face. We're passionate about saving the environment for future generations so want to try and use as many eco-friendly resources as we possibly can. This will start with our boxes, tape, through to our internal packaging. Once we finalised our beard oil formula, we sent out many samples to fellow bearded brothers and received some great feedback and the rest is history. We try to do as much as we can in-house and utilise the skills we've gained from our experience in our careers. My wife even designs all our product labels herself. She even has a successful brand and website herself which we worked on together called Simple & Sweet. I'm also a really keen amateur photographer, so all our product shots etc, are all taken and edited by me in our make-shift photo-studio/garage, with my wife turning many of my photos into the banners and adverts you see on the website. 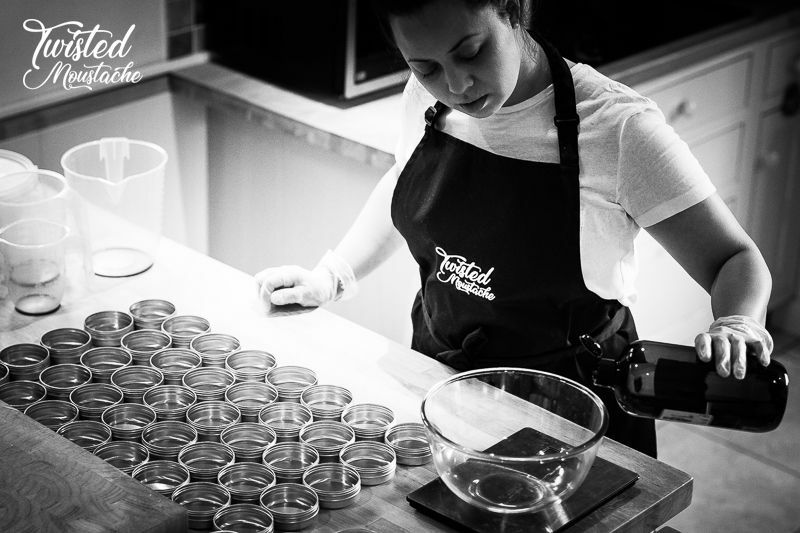 All our products are made by hand by both myself and my wife in small batches to keep our ingredients and products as fresh as possible. We're extremely excited where the future may take us in our new adventure and thank our customers for all their continued support. Our beard oils are fully licensed to be sold in the EU as we hold a Cosmetic Safety Assessment Report.